Although hybrid models weren’t so popular when they came out, they are becoming an alternative to regular petrol and diesel-powered vehicles. With hybrids taking the spotlight, you should know which models to buy and which to avoid. 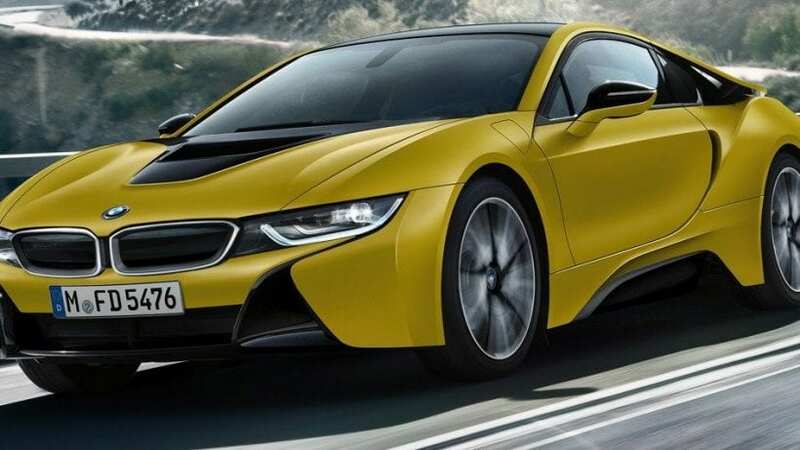 We present you the list of most popular hybrid cars of 2018. Toyota is one of the leaders when it comes to the production of green cars, and their most famous one is the Prius. 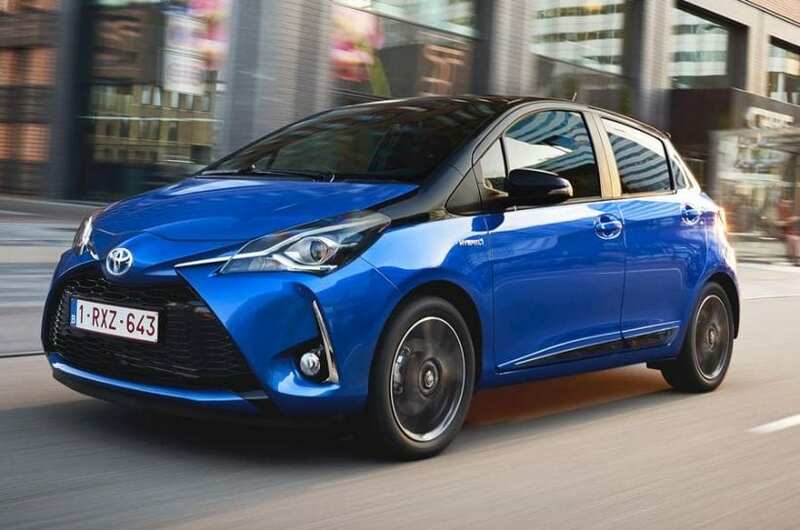 But, if you are looking for a less expensive option, the Yaris Hybrid will suffice it. Moreover, the Yaris comes with decent equipment and features, whereas the interior is spacious for a car such as this, but the plastic dashboard is definitely a repellant as it could be of higher quality.